Investors and collectors are constantly on the lookout for precious metal products with high purity levels and impressive, unique designs. 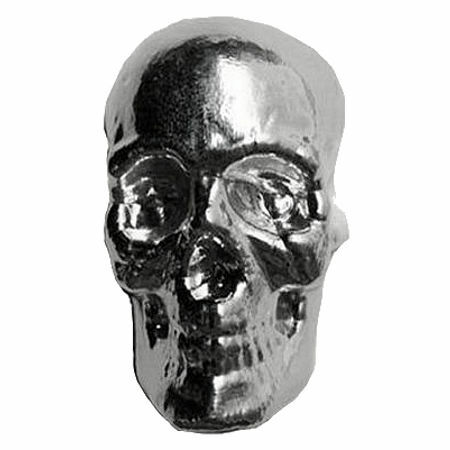 The 3 oz Silver Monarch Skull Bar from Monarch Precious Metals fits that mold in more way than one. 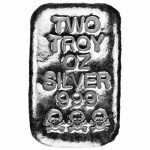 Right now, these newly designed bars are available from Silver.com. 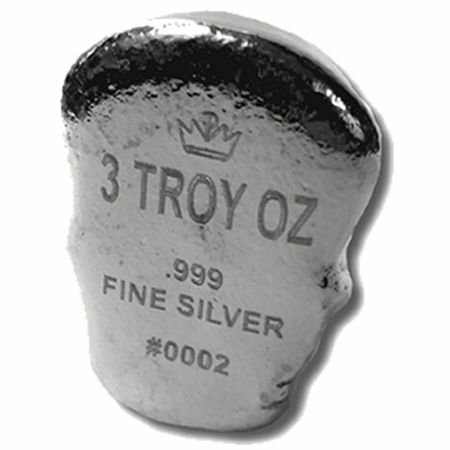 Consists of three ounces of .999 fine silver. Rustic finish for collectible appeal. There was a time when pirates ruled the high seas and looted countless convoy ships for the chests containing precious metals found aboard them. 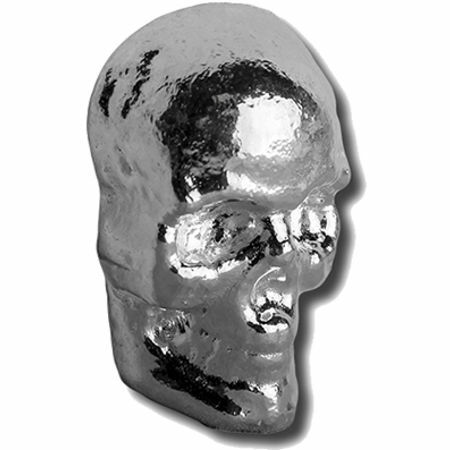 This 3 oz Silver Monarch Skull Bar is reminiscent of that period in more than one way. For starters, the rustic finish of the bars stands in stark contrast to many of the gold and silver bars struck at mints around the globe today. Additionally, who doesn’t think of pirates when they see a menacing skull? On the obverse face of these silver bars is the 3-dimensional image of a human skull. The hollow eye sockets and nose are haunting enough, but the smile of the skull adds something extra to the design. The bar’s design is so detailed on this side that you can count the individual teeth. The reverse face of the bar is flat and features the identifying features of the bar. The Monarch Precious Metals logo, a crown formed by the letters “MPM,” is engraved on the top, followed by the bar’s weight, purity, metal content, and its individual serial number. Monarch Precious Metals is a private mint that was founded in 2008 in the Rogue Valley of southern Oregon. Monarch opened its doors in response to the increased demand for precious metal products in recent years. All products minted by Monarch have a purity level of at least .999, and are hand-poured for a one-of-a-kind finish. 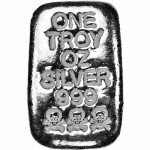 If you have any questions about these 3 oz Silver Monarch Skull Bars, a Silver.com associate will be happy to answer them. You can reach one of our team members at 888-989-7223, connect with us online through our live web chat, or send us an email. If you are interested in related products, please visit our Silver Rounds page.